Mesmerise your guests by serving them lip smacking delicacies by using this serving tray. 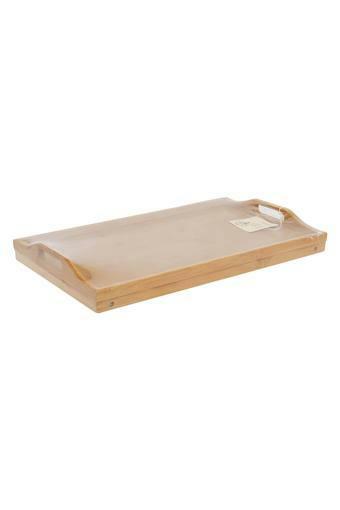 This tray comes in a rectangular shape that gives an outstanding look. 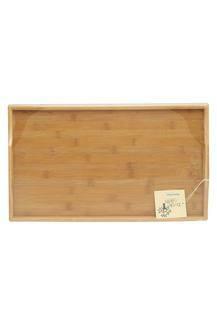 Besides, it is made of good quality bamboo, which makes it very durable. It comes with handles to carry foods and beverages easily. Choose this versatile serving tray from Back to Earth to serve food with ease.